eCOG developed a custom database to support our annual YMCA Corporate Cup that impacts over 3500 people in our community and over 30 companies. They are easy to work with and very responsive to our questions and concerns. 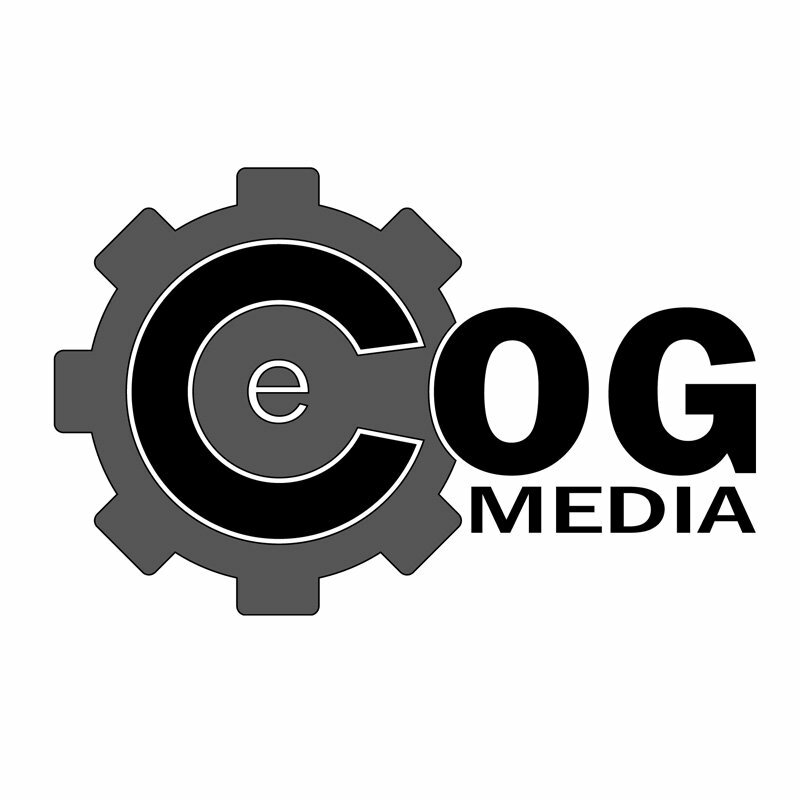 I strongly recommend eCOG media.